Celebrate a birthday with a delicious treat! 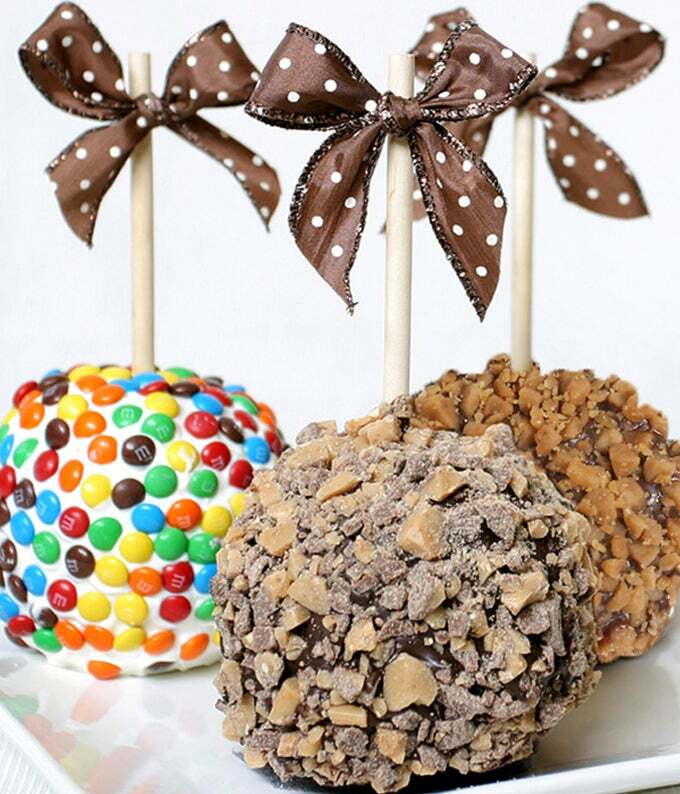 These three chocolate covered apples are covered with candy to satisfy any sweet tooth. The apples are dipped in white and milk chocolate and delivered with a card.